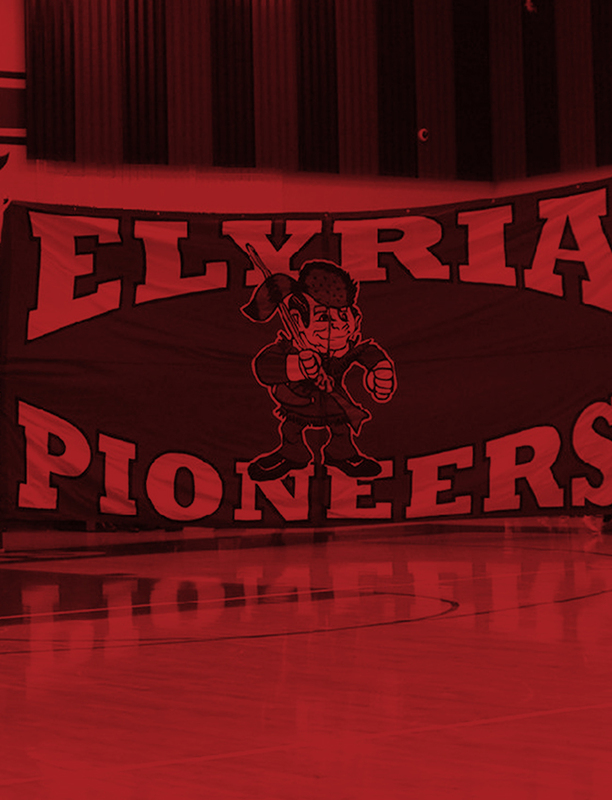 Elyria Pioneers Varsity jumped out to an early lead over Lorain and took home a 5-1 victory on Saturday. Elyria Pioneers Varsity scored on a single by Gage Norris and a stolen base by Stephen Larkins in the second inning. Elyria Pioneers Varsity pulled away for good with two runs in the second inning. 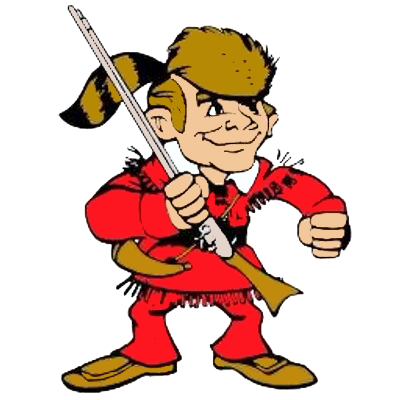 In the second Norris singled on a 1-1 count, scoring one run and Elyria Pioneers Varsity scored one run on a stolen base. Elyria Pioneers Varsity scored three runs in the third inning. Cameron Brubaker and Zach Schuster each had RBIs in the frame. Kevin Reddinger was the winning pitcher for Elyria Pioneers Varsity. He allowed zero hits and zero runs over two and a third innings, striking out three. Schuster and Chris Willis entered the game out of the bullpen and helped to close out the game in relief. G Pena took the loss for Lorain. He lasted five and two-thirds innings, allowing nine hits and five runs while striking out three. 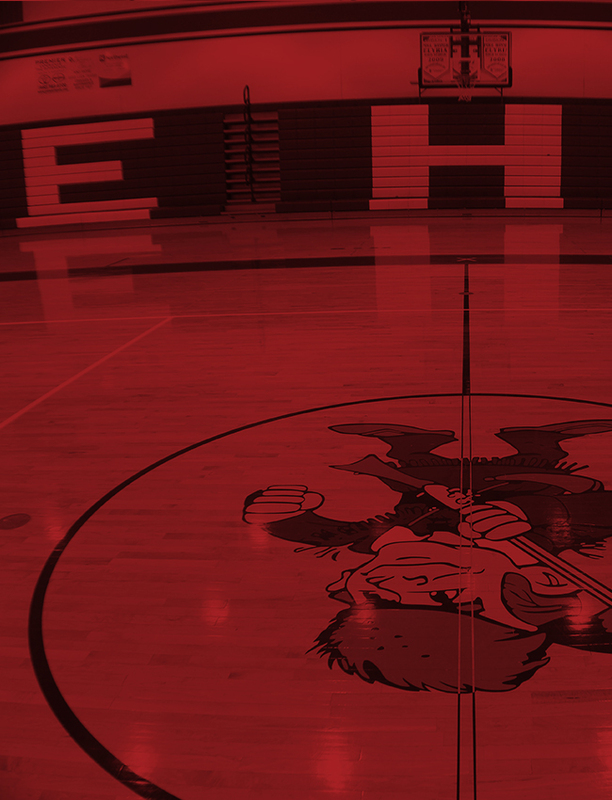 Michael Knapp started the game for Elyria Pioneers Varsity. He surrendered one run on one hit over two innings, striking out two and walking one. Schuster led Elyria Pioneers Varsity with two hits in three at bats. C Thompson went 1-for-2 at the plate to lead Lorain in hits.